Why Are Glass Showers Difficult To Clean? Want to find out why glass showers difficult to clean? 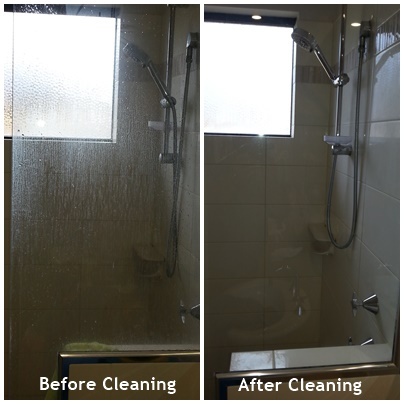 Here are some helpful tips to your shower screen cleaning needs. 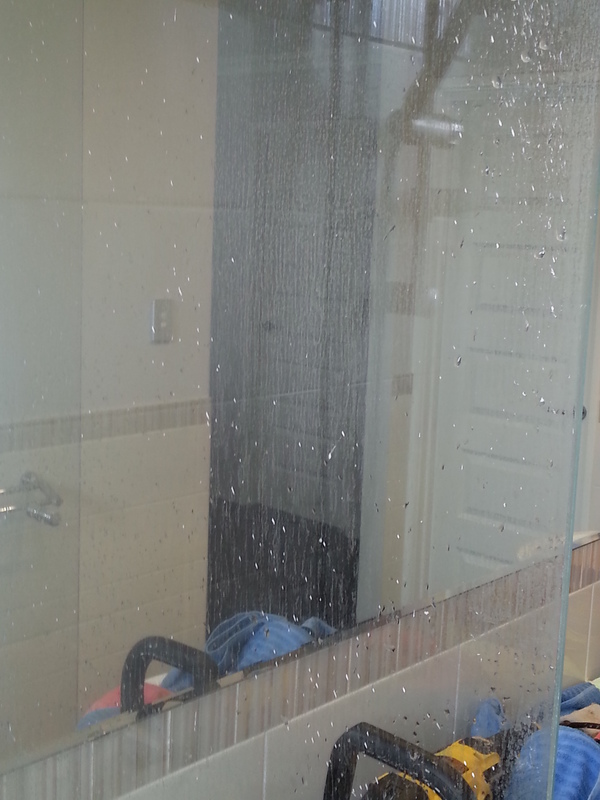 Shower glass can look particularly unsightly when neglected for too long. This is why it is so important to know how to clean shower glass correctly. It is important to keep grout in your shower from getting dirty. 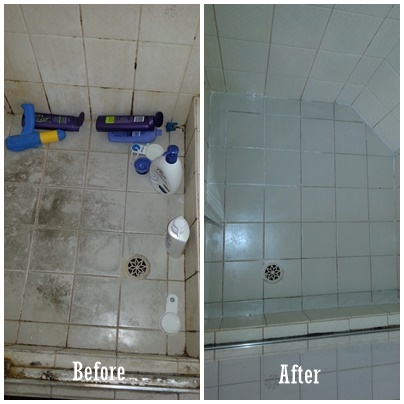 Not only is it ugly, but also can harbour nasty bacteria and germs, Read how you can easily clean grout in your shower. Efficiency in your home is always important, and this includes keeping your shower head working well with good maintenance. 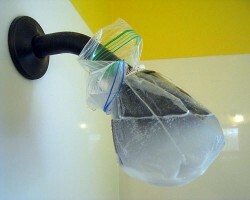 Check out this article on how you can clean your shower head with ease. There’s one job we all seem to hate doing, and that is cleaning soap scum build-up. 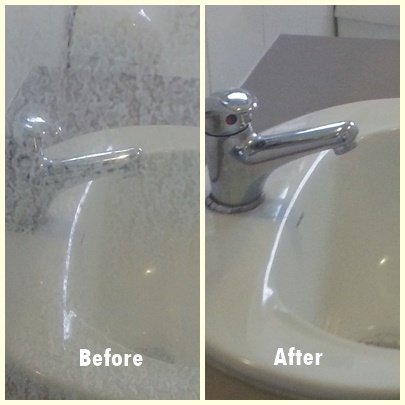 We can show you how with just white vinegar & bi-carb of soda you can easily remove soap scum build up and then keep it off for good! 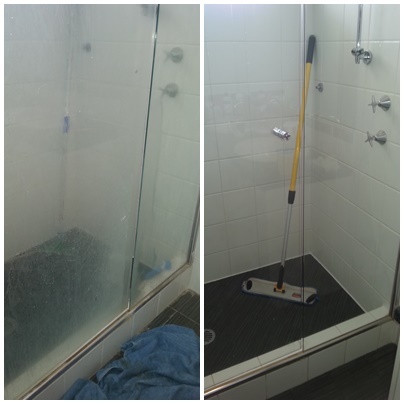 Cleaning sliding shower door tracks can be fiddly, however follow these easy steps and you’ll make it a lot more simple! 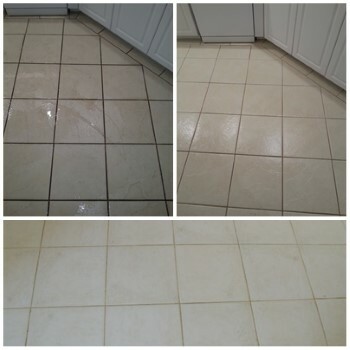 We all love to have our home clean and tidy, keep your grout and tiles clean, before it becomes a problem, by following this simple article. Nail polish is nasty stuff when it ends up on the wrong surface. Basically, anything other than nails. 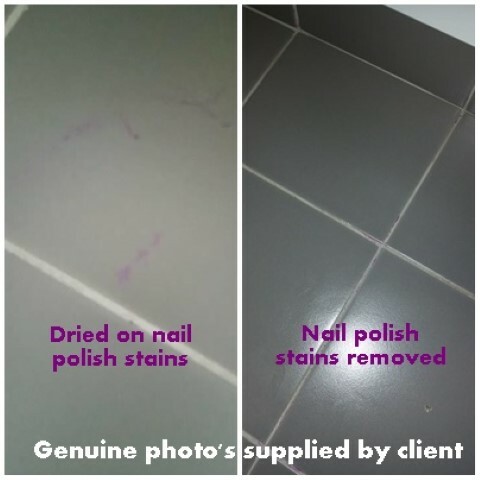 Here’s our guide on how to remove nail polish from tiles. Need Help Keeping Your Showers Clean?